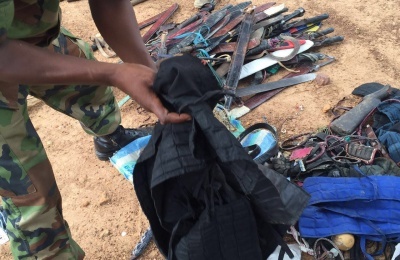 The attention of the Nigerian Army is drawn to a fake news as quoted above trending on various social and online media credited to the immediate past army spokesman, Brigadier General Sani Kukasheka Usman (Rtd). 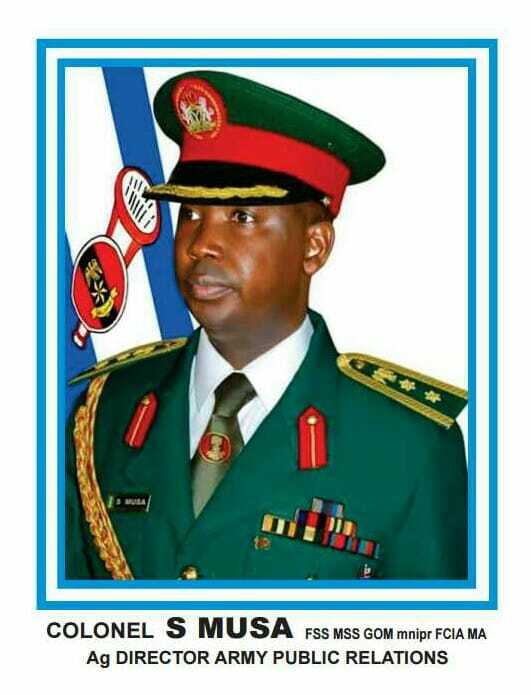 The fake news ordinarily would not have attracted this refutal since Brigadier General Usman has refuted it appropriately on his face book page if not because of its tendency to impinge on the image of the Nigerian army. It has also been observed that the news is still mischievously being circulated despite his refutal. 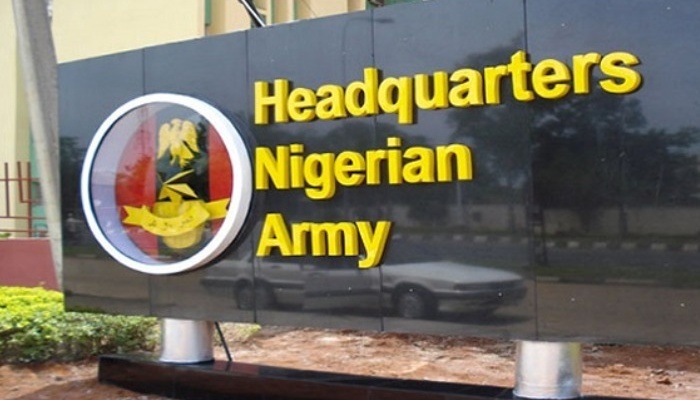 It is therefore imperative for the Nigerian Army to state that Brigadier General Sani Usman voluntarily retired from the service after 35 years of meritorious service to the nation just like he rightly stated when he addressed members of the press on 7th February 2019 at the occasion of his farewell message to officers, soldiers and civilian staff of the Directorate of Army Public Relations. At no time did the retired senior officer granted any interview to any media outlet especially the source of this fake news. At best, the fake news story can be seen as the fabrication of the author for political gains which the Nigerian Army does not wants be associated with. 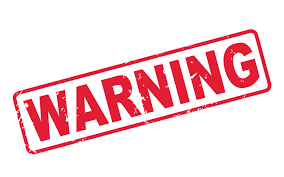 In this season of election campaigns and spread of fake news, members of the public are advised to crosscheck all bits of information particularly the ones seen on social media. 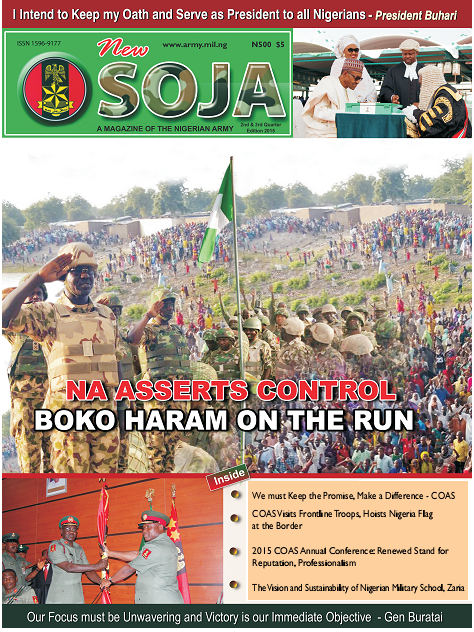 The leadership of the Nigerian Army has severally and consistently made its apolitical stance clear to the public. Members of the public are hereby requested to disregard the story in its entirety please.